The file Police Mod v.1.0b is a modification for Grand Theft Auto V, a(n) action game. Download for free. 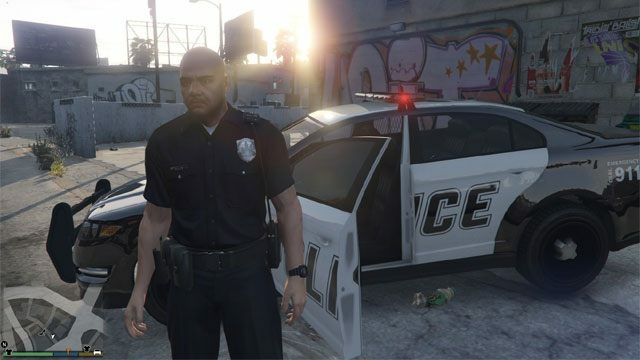 Police Mod is a mod for Grand Theft Auto, created by Dehan. PoliceMod was the first functional Police mod to be released for Grand Theft Auto V on PC. PoliceMod is an alternative to other modifications such as LSPDFR, and offers different and unique features. To install the mod use the GTAV Mod Manager.